Many CEOs in today’s market have come to the realization that 50% of their operational cost for their financial institution is the expense of operating their branch network. 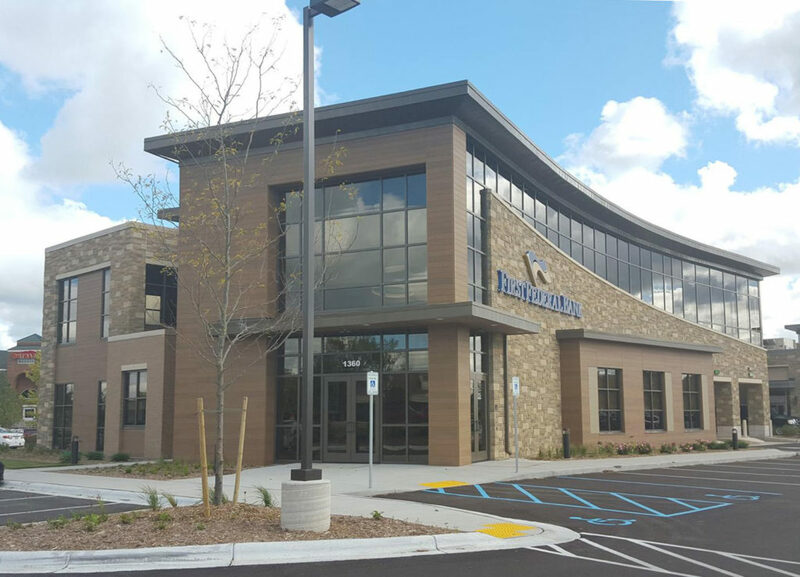 The Lancaster Group helps clients optimize yield from their existing network by providing vital information needed to make the difficult decisions of where to open new branch offices, where to upgrade branch offices, where branch offices should be closed and where to merge two or more branch offices. Any office under-performing in a network, is a component that is limiting profitability for the financial institution. TLG can identify if the dis-satisfactory performance of a branch office is a result of the market, the location within the market, or other factors. 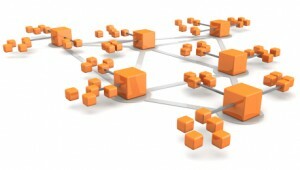 Network Restructuring can help bank management determine where to relocate existing branches if needed, select branch offices for upgrades or downgrades to suitable service levels, select any branches for closure if their return on investment has abated and select locations for new offices where there may be a gap in under-served areas of their markets. These decisions are especially significant and challenging in the current competitive marketplace, replete with quickly developing economies, mergers, acquisitions and fragmented customer expectations. In both growing and stagnant markets within the U.S., location is still a key factor for the success of a financial institution’s branch offices. If a financial institution is questioning the validity of one or more of its branch offices, TLG can identify if the dis-satisfactory performance of a branch office is a result of the market, the location within the market, or other factors. With the current number of physical bank branches unsustainable, substantial reduction is needed. Failure to radically rethink branch strategies will saddle banks with an unsustainable cost structure and significantly reduce profitability. It is to your Bank’s advantage and is essential to ensure that it is utilizing its offices and assets to attract the most customers possible as well as making the access to the Bank as convenient as possible so that additional accounts will be added by each customer. The Lancaster Group is the parent company for Branch Marketing Resources (BMR). *We keep all submitted information secure and do not sell our list.